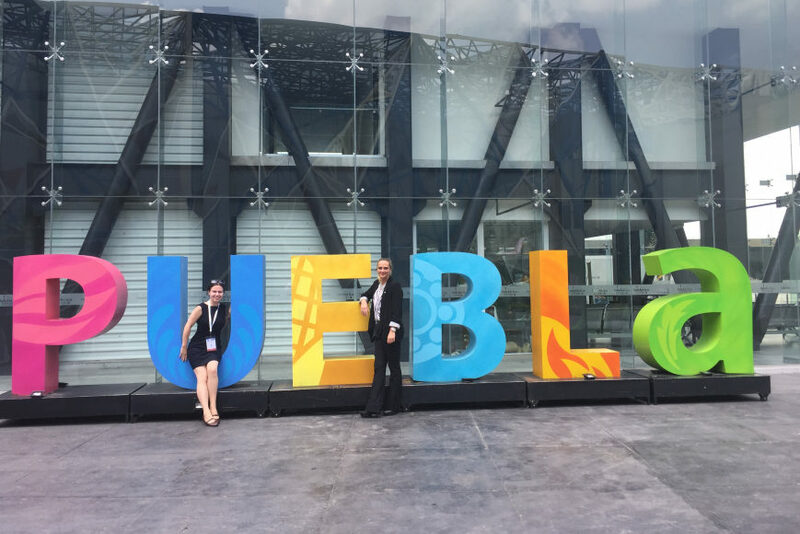 Aberdeen & Grampian Chamber of Commerce and Scottish Development International organised the trade mission to Mexico which included participation in The Mexican Petroleum Congress (CMP), the largest oil & gas event in Mexico. For Tendeka, the purpose of the trip was to meet with operators, service providers and potential business partners to establish whether Mexico should be a key focus area. A breakfast at the British Chamber of Commerce involved several keynote speakers providing insight into the previous bid rounds and the current state of the market. Discussions were optimistic about growth in the industry and the many new international entrants but it will take time for the 2013 reforms to take effect and for new operators to move into the development phase. There was also focus around the BHP Trion farm-out ($11bn investment) and 3 additional farm-outs that are now being bid. Next was a stop at Deloitte’s office where we were advised on what it takes to work in Mexico from the tax implications to incorporating, to due diligence and compliance, and the importance of finding the right business partner. At CMP in Puebla, Tendeka was on the Great Britain stand with almost 20 other companies which was ideal for fact finding and market assessment purposes. There are a wide range of reservoirs within Mexico from unconventional (largely undeveloped shale), conventional onshore, conventional offshore (heavy and light oil) in both shallow and deep water and future bid rounds will be important for Tendeka.